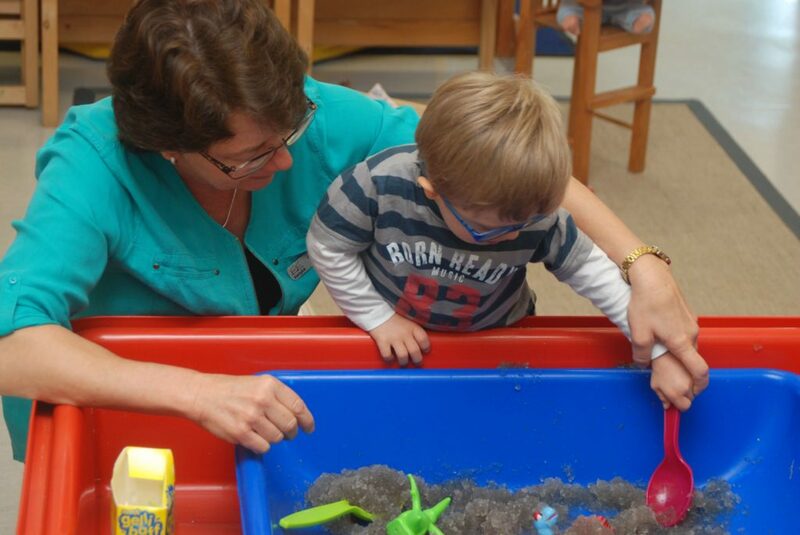 Early Childhood Intervention Services (ECIS) support children with a disability or developmental delay from birth to school entry and their families. ECIS provides therapy and/or education, counselling, service planning and coordination, assistance and support to access services such as kindergarten and child care. Services are tailored to meet the individual needs of the child. Services are focused on supporting the child in their natural environments and in their everyday experiences and activities. The overall aim of these services is to provide parents and families with the knowledge, skills and support to meet the needs of their child and to optimise the child’s development and ability to participate in family and community life. Services are provided using a family-centred approach, recognising the importance of working in partnership with the family. – Early Childhood Intervention Australia. What Can Early Intervention Do to Help my Child at Home and in the Community? During the individual consultation at your home or in a community setting you will be able to meet with EarlyEd staff. They can provide you with advice and coaching on how to best support your child. As well as receiving home or community visits your child may need to access other EarlyEd early intervention services. These might be support in childcare or school. Speak to your Key Worker for more information. EarlyEd’s services and times are flexible and responsive to the needs of your family and child. We are family centred in our approach and together we can make a difference.